We have special offers available on tickets for Northern Ballet: The Great Gatsby. Northern Ballet: The Great Gatsby Tobias Batley as Jay Gatsby with Martha Leebolt as Daisy in David Nixon's The Great Gatsby. Northern Ballet photo by Jason Tozer. What are the best dining options near Northern Ballet: The Great Gatsby London? 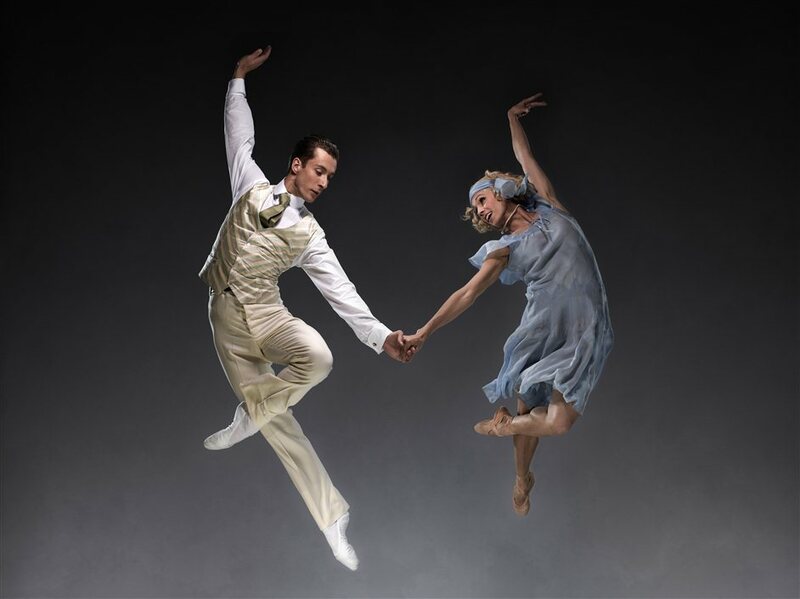 Northern Ballet: The Great Gatsby gyms, sporting activities, health & beauty and fitness. The best pubs near London Northern Ballet: The Great Gatsby. Northern Ballet: The Great Gatsby clubs, bars, cabaret nights, casinos and interesting nightlife. Where to have your meeting, conference, exhibition, private dining or training course near Northern Ballet: The Great Gatsby.